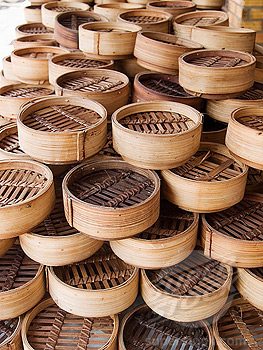 To dim sum, or not to dim sum? If it is 1pm on a Saturday or Sunday and you have just woken up with a mean hangover and only a vague recollection of what time you got home the night before – then this question is moot. If there is a reaaally good dim sum restaurant in the vicinity, then the need or desire for a chippy, kebab shop, greasy spoon or hot dog stand simply ceases to exist. Dim sum is not only the perfect hangover cure, it is a great meal to share with family and friends: you can order slowly and gradually to savour the food as well as the company, and try a bit of everything. It’s a perfectly balanced meal (a bit of fried stuff + a bit steamed stuff + a plate of green stuff = a relatively guilt-free meal), AND you can drink copious amounts of tea! 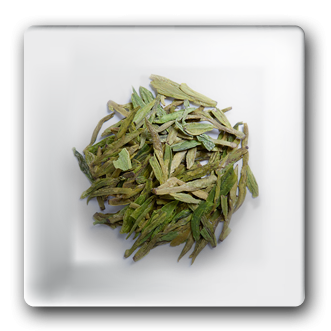 Have a cup of long jing(Dragon Well) tea – HT recommended it once as the best hangover tea and I have never looked back.